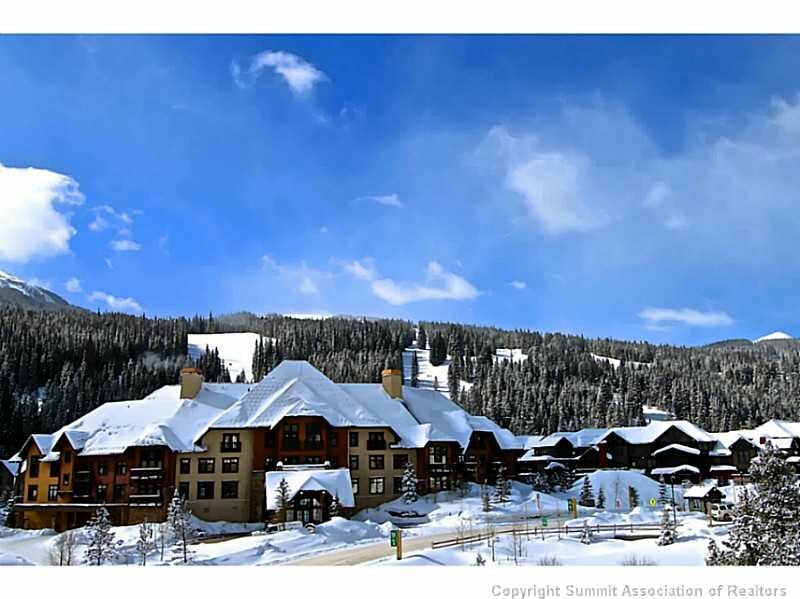 View Copper Mountain’s most recent market analysis. 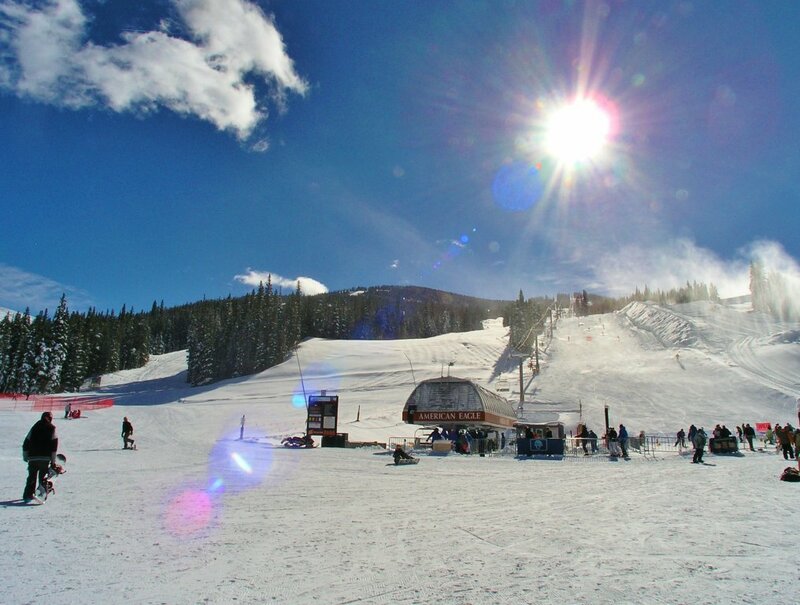 Copper Mountain is located right off I-70, 5 minutes past the Frisco exit. 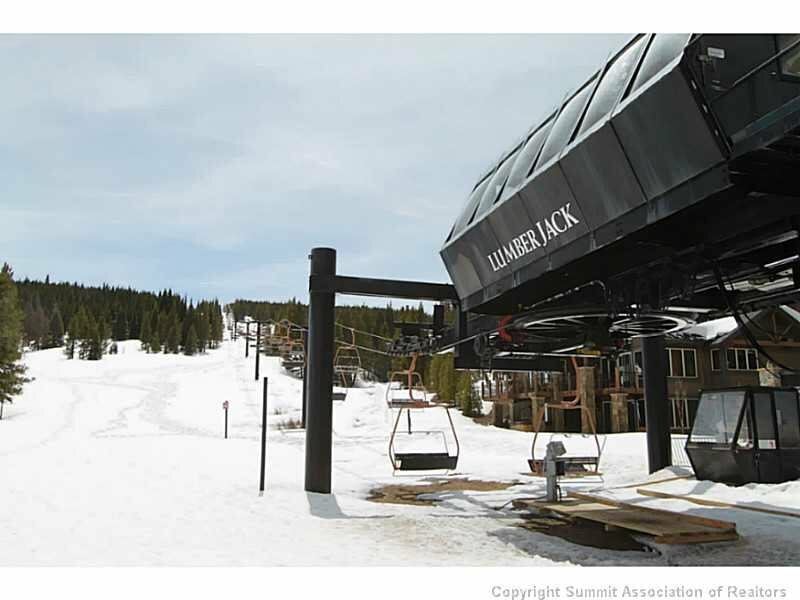 With 2,465 acres of skiable terrain and a village that feels more like a neighborhood, there are plenty of things to do at this resort. 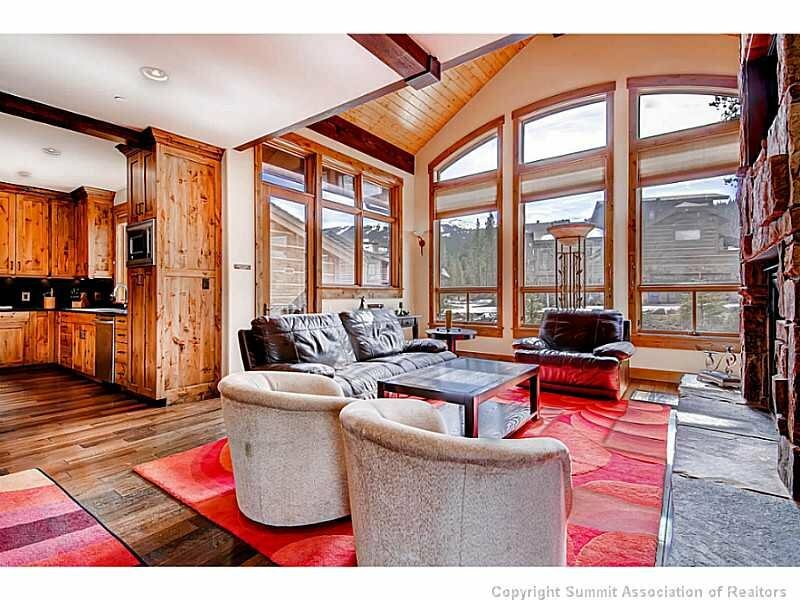 Unwind from a long day on the slopes in the many apres ski stops or restaurants. Warm up by the fire and unwind with a delicious beverage and Colorado fare. 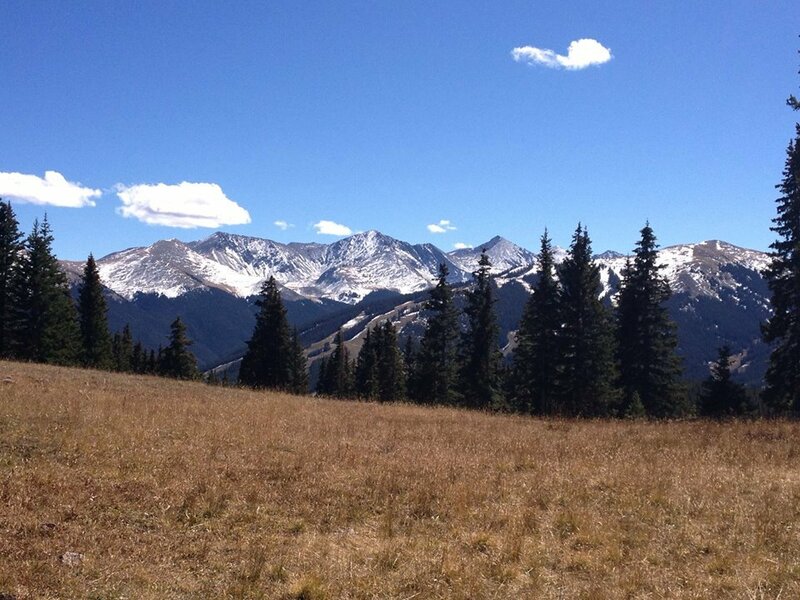 Cross country trails wrap around Copper Mountain as well. 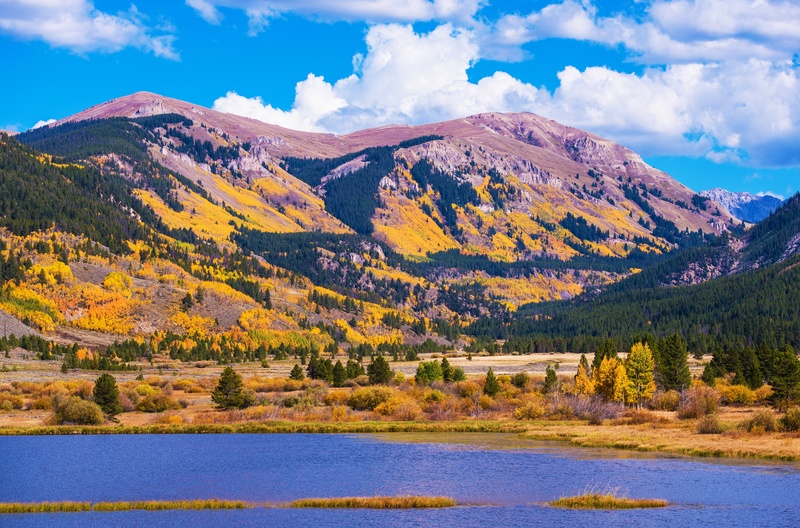 Enjoy 25 kilometers of winding trails through the picturesque White River National forest. 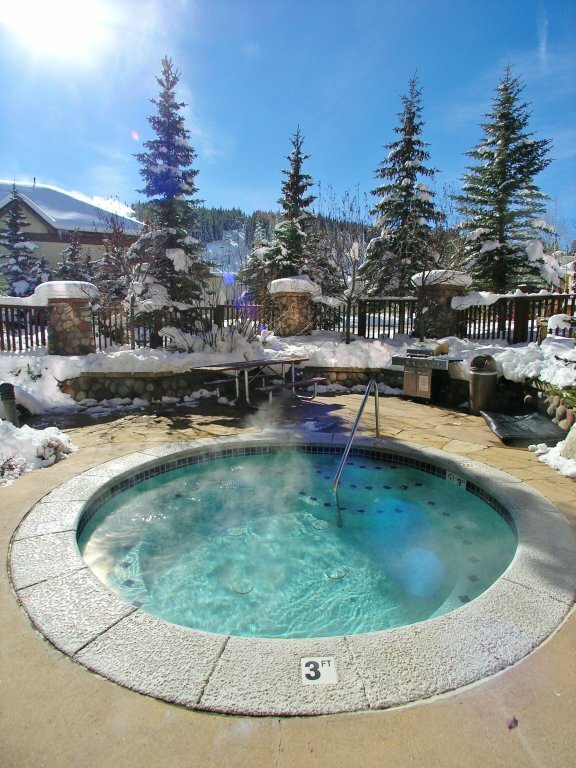 After such a great work-out, treat yourself to an afternoon at one of the many spas at Copper where you will be able to completely relax and rejuvenate your body. 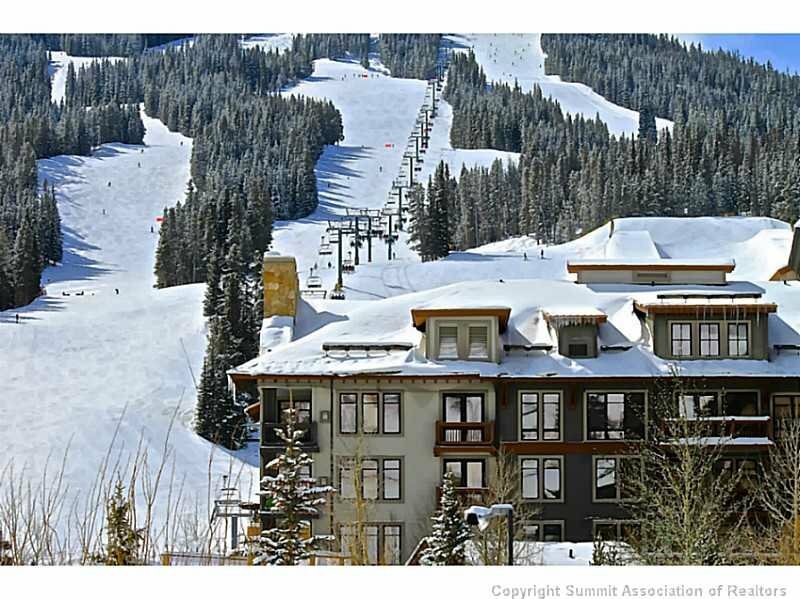 A popular resort for Frisco locals, Copper Mountain is also an early season destination for many professional ski racers using the downhill race course for training. Camp Woodward – a unique training camp facility for skiers and snowboarders keeps this resort bustling throughout the year. Woodward at Copper offers the “Barn”, the first indoor ski and snowboard training facility with trampolines, foam pits, and Snowflex jumps dedicated to terrain park and pipe progression. Camp Woodward visitors can develop their tricks indoors and progress them in Copper Mountain’s winter and summer terrain parks and pipe. 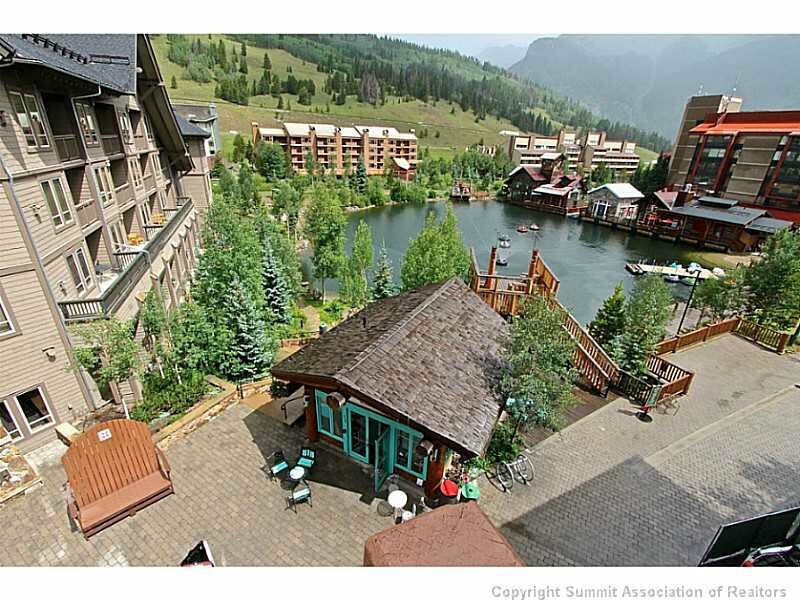 In the summer months Westlake at Copper is a perfect place for families to go boating and fishing. 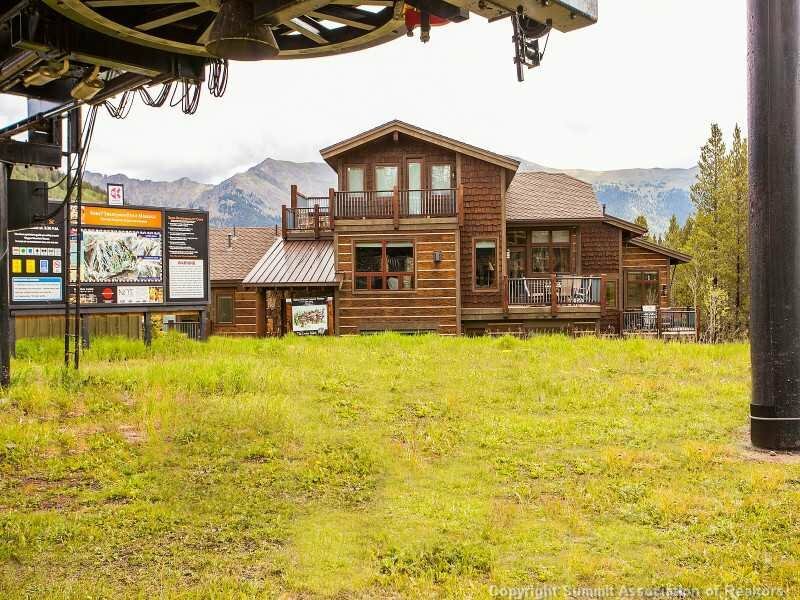 You can also rent bikes and jump on the paved bike path taking you up Vail Pass or down to the town of Frisco. 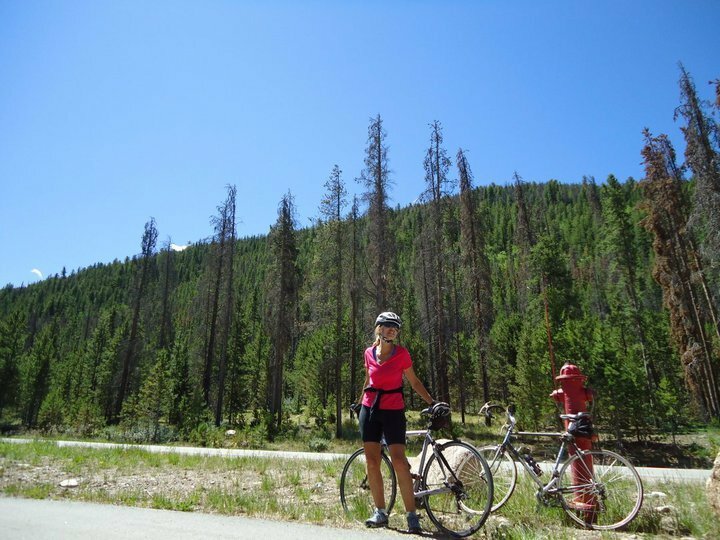 Hiking and mountain biking on the Colorado Trail, based right out of Copper Mountain are two very popular summer activities. Avid backpackers can backpack all the way to Durango through the Colorado Trail system! 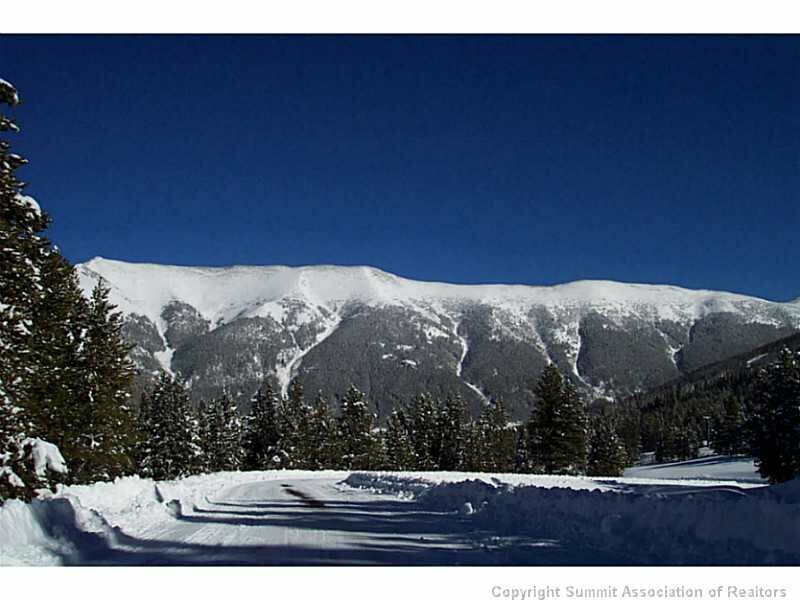 What a fantastic way to see the Colorado Rocky Mountains! Copper Mountain is also home to the grand Copper Creek Golf Course. Golfers will find the front nine demands their attention and concentration as it winds through natural alpine terrain, towering pines and numerous lakes and streams, all leading to rolling emerald greens. The back nine changes in character as the fairways cut through the forest and the scant remains of a 19th century mining town! 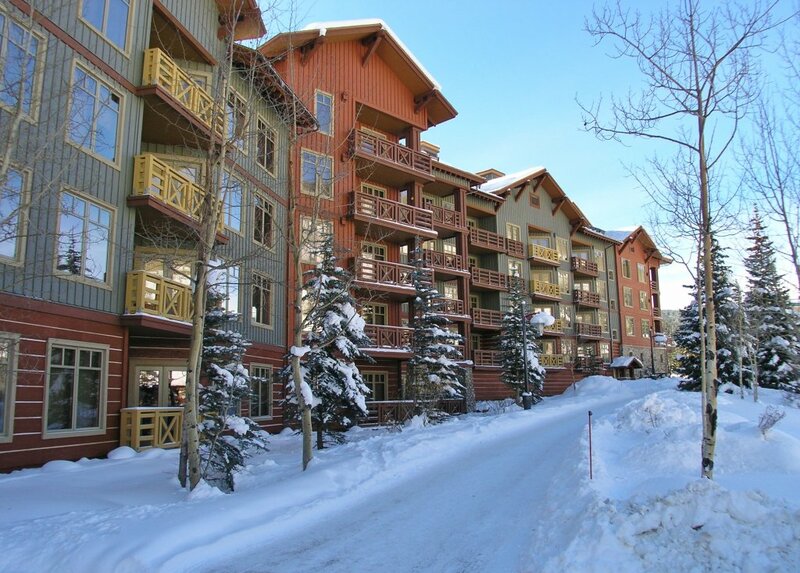 The Village at Copper is host to various music festivals and events all year long—night and day! 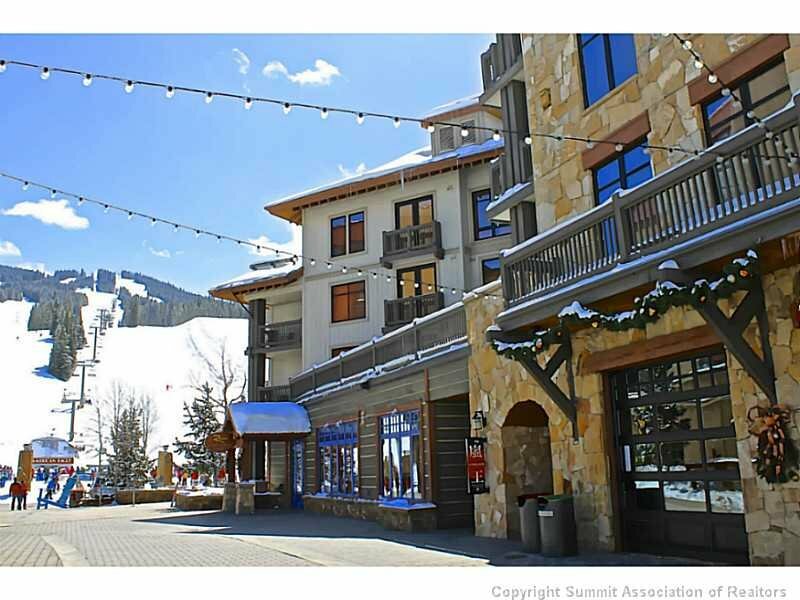 It also offers numerous ski-in, ski-out lodging, après ski entertainment, shops and restaurants. 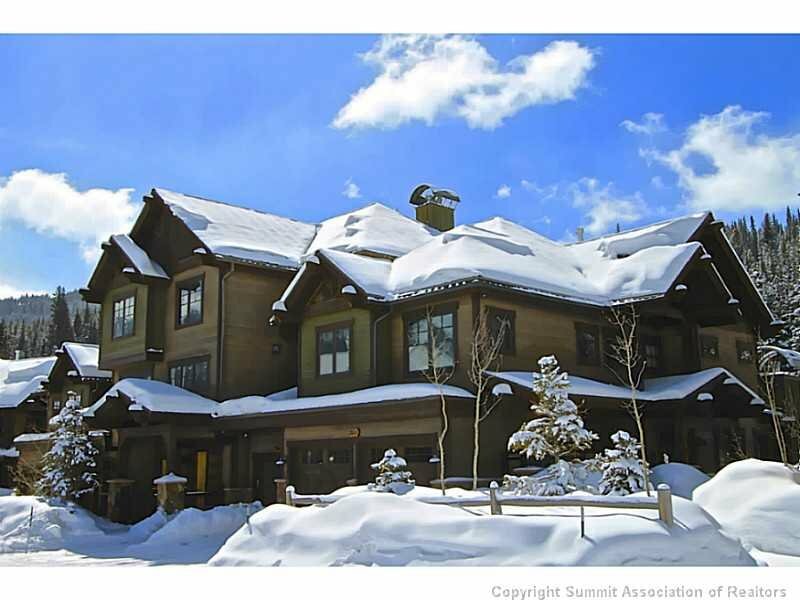 Whether you are looking for a ski-in/ski-out location, condo, single family home, golf course property or new construction, Real Estate of the Summit is here to help you with all your real estate needs. 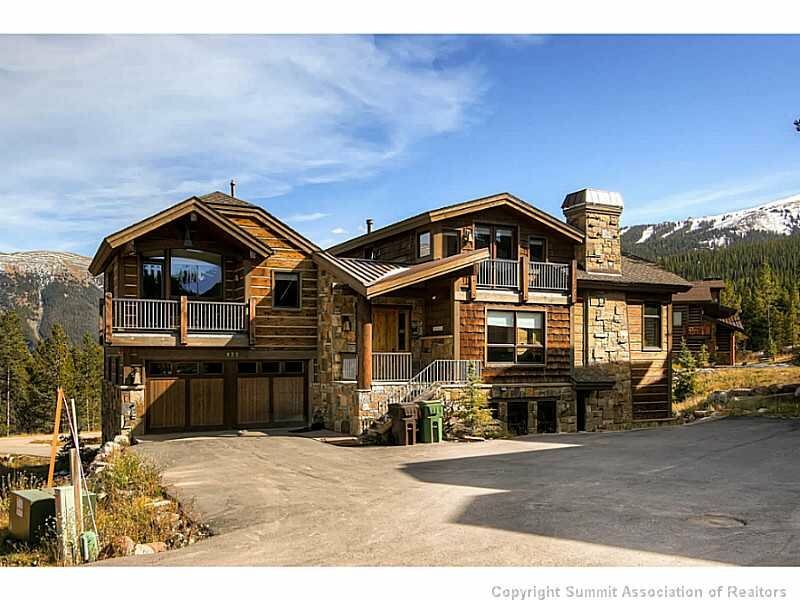 Have a question about the town or Copper Mountain real estate? Click here to contact us and we’ll be happy to help in any way we can!